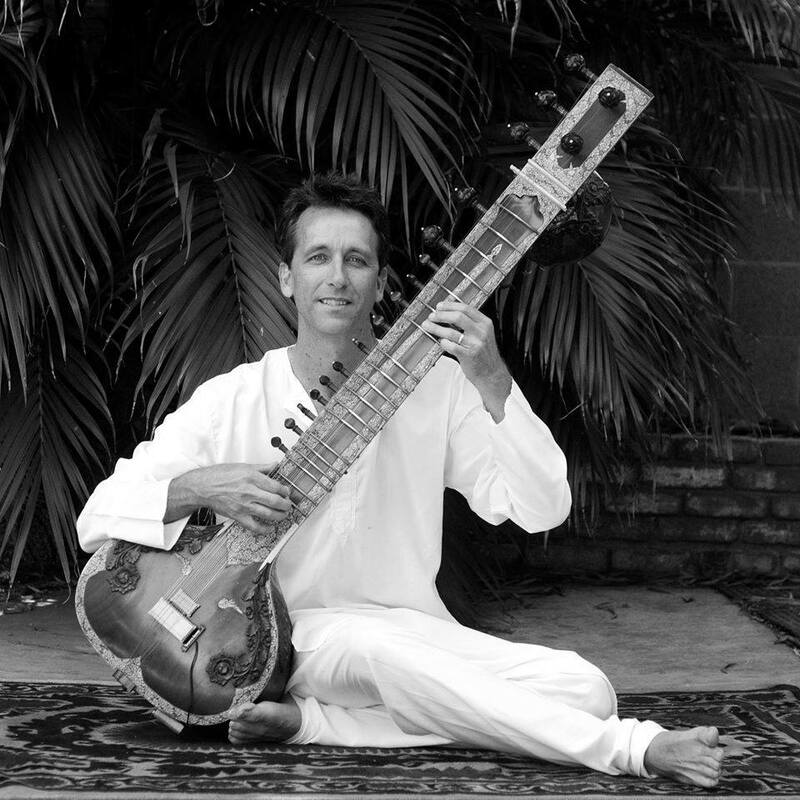 Nick Young blends East and West with traditional and modern sounds in his unique fusion sitar style. 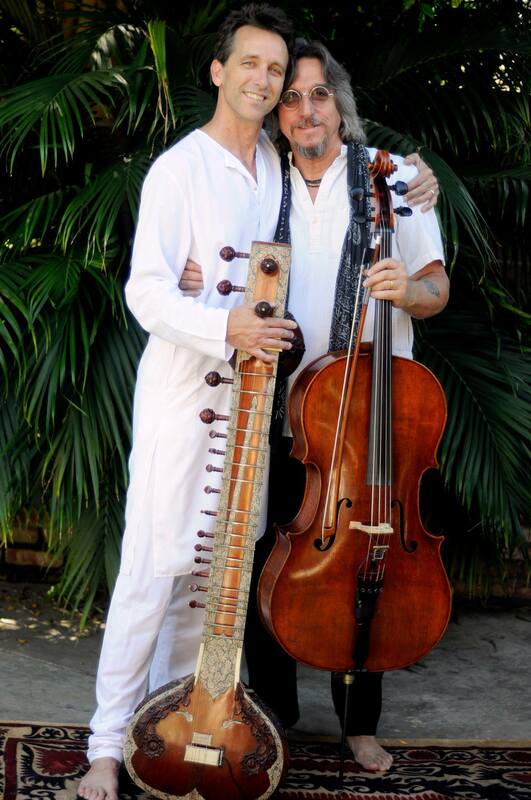 International Kirtan artists Nick & Eddie Young are a father son duo taking you on a journey into spiritual bliss. 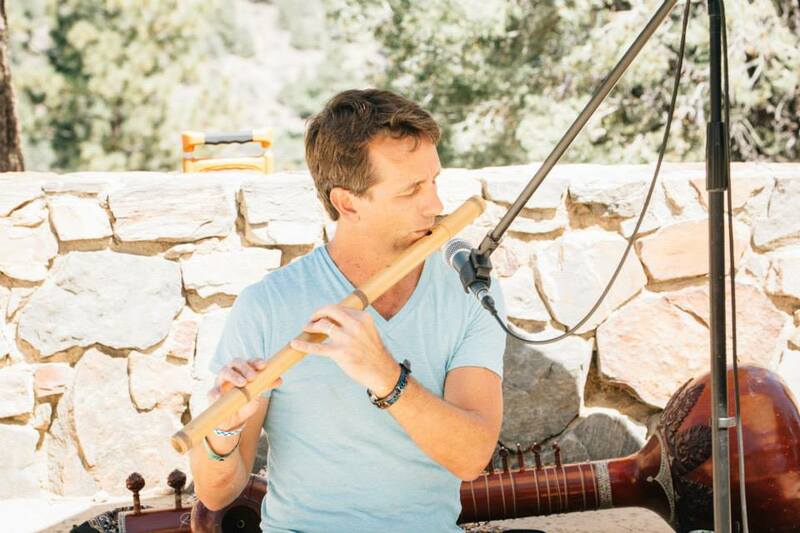 The unmistakable sound of the bamboo flute let’s your spirit soar into the clouds.